Wildfire fighters with Colorado’s Central Zone Fire Management Unit, fighting a fire near Parachute, Colorado. 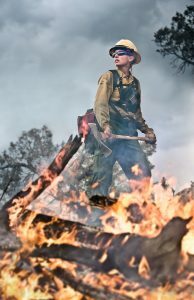 Wildfire fighters with Colorado’s Central Zone Fire Management Unit, fighting a fire near Parachute, Colorado. 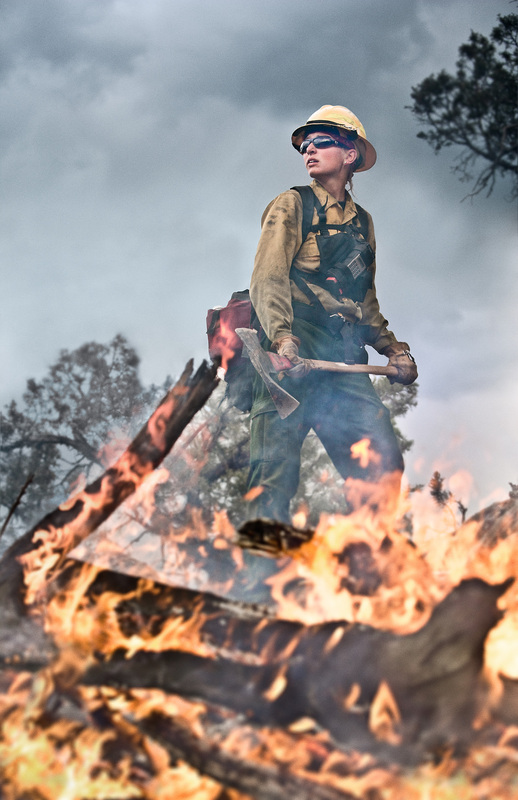 Tyler Stableford took this photo to show the tough, rugged work these men and women do in fire management.